 Realtors are at the heart of our success and we think you deserve a little love for your incredible dedication and all your hard work. 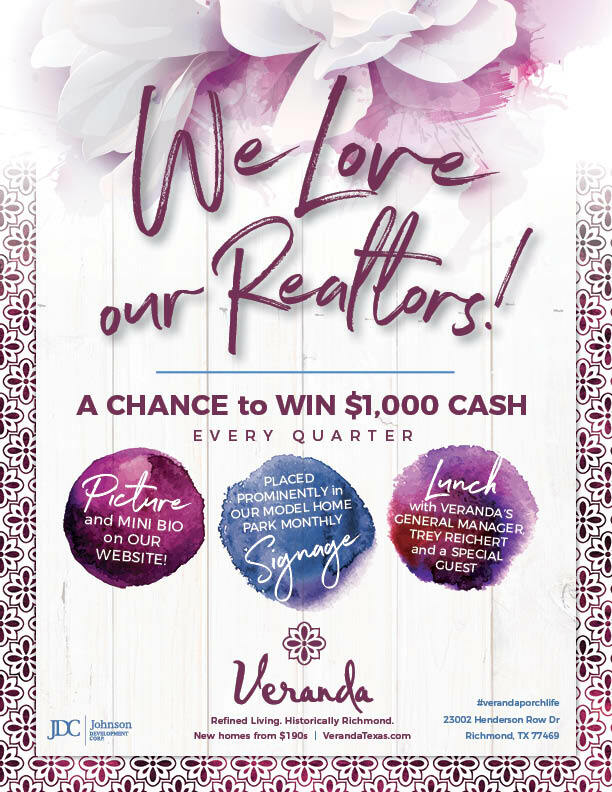 In 2019, Veranda celebrates our community’s Realtors with a special luncheon each quarter, a special spot on our website and in our community and a chance to win $1,000 every quarter! Check out our flyer for more info!